I am in Colorado this week with appearances at Swallow Hill, KGNU FM, KRFC FM, and Quantum Arts at Avogadro’s Number. Then I’ll make a beeline home for a special Folk Festival performance Tuesday at the College of DuPage, hosted by WDCB FM. Next weekend, Si Kahn and I will be launching The Forgotten tour with CD release concerts at The Eighth Step in Schenectady, NY and The Hurdy Gurdy Folk Music Club in Fair Lawn, NJ. Then we will be off to Ontario, with CD release concerts in Toronto, Kitchener (Folk Night At The Registry), and London (Cuckoo’s Nest Folk Club). What CD release you ask? 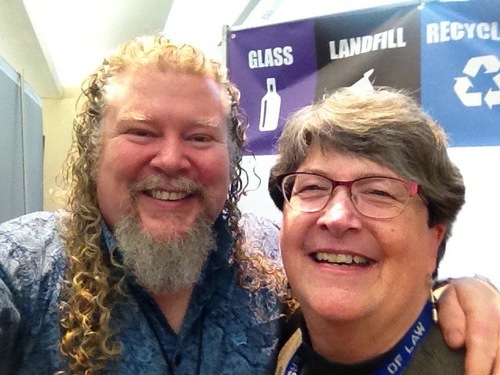 The Forgotten: Recovered Treasures From The Pen of Si Kahn, is a NEW Joe Jencks CD comprised entirely of songs written by my friend and brother in song, American Folk master Si Kahn. Si approached me several years back with over 70 songs that he had written and never released. He asked me if I would consider singing any of them, and it evolved into a remarkable new album. Produced by Ken Whiteley and featuring some amazing Canadian musicians, these are some of my best performances yet in recorded form. 14 previously unreleased songs chronicling the lives of extraordinary people will soon be available. But I need your help. I have set up a link where you can review the project, order CDs, and make contributions. Making records is a ridiculously expensive process. And while I have used some creative measures to finance this one thus far, I need your help to put a roof on the barn, so to speak. Thanks in advance for the support! Later in March I will be on tour in Florida and new tour dates still being added. And in early April, I will be teaching for a week at The Mountain Retreat Center. More information under Tour Dates. 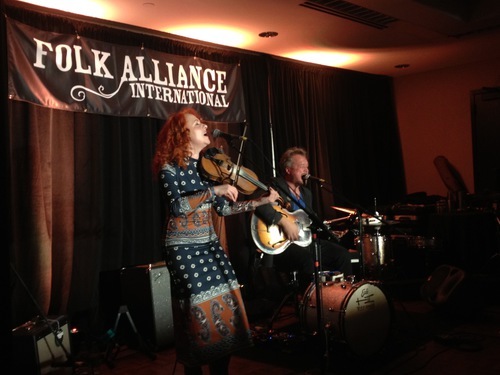 The 30th Annual Folk Alliance International Conference was AMAZING! If you have never been, do consider going some year. It is a wondrous gathering of the Folk Village. We’ll be in Montreal next February. Indoors of course! Mostly. My best to you, in all things! And thank you for your continued encouragement across distances and time. You make space in your hearts for the music to come forth. And you make the Folk Village a great place to live!